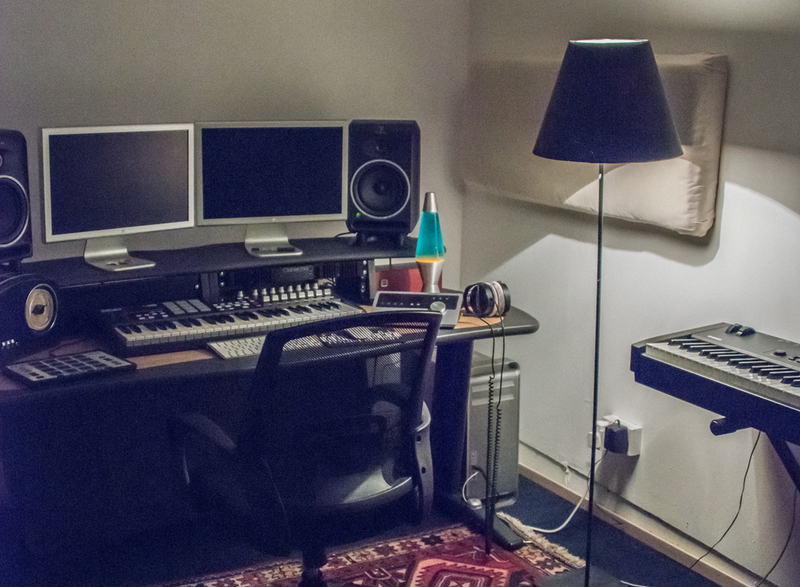 Miloco represents four long-term let recording studios in Peckham, South London, located at the 123 Studios complex in the popular Bussey building. They are available on a dry-hire rent basis. Click on the boxes below to find out more on each studio.